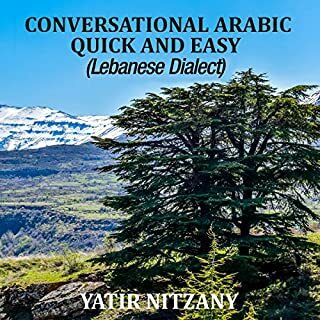 I've used many books and videos to try to learn basic Arabic. This book is exactly what I've been looking for. The only thing that could be better is to decrease the four chapter intro discussing how the method works and just do one or two chapters and go right into the vocab. Love the book and would def. recommend it! Absolutely loved this book. 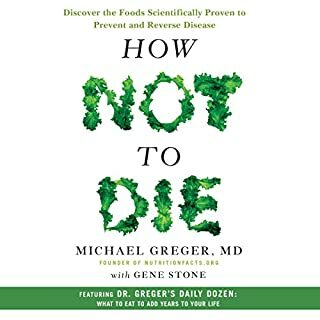 The author is so informative, gives so many great food recipes and clinical studies proving a plant based diet is better for you. I've already started making changes to my diet and can tell a difference. Thanks Doc!